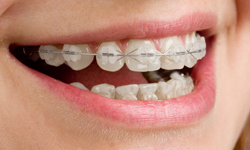 Self ligating braces are no different than traditional braces in composition or performance. 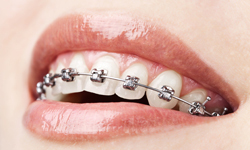 There has been a tremendous amount of misinformation that self ligating braces move teeth faster, produce less discomfort and require fewer appointments. This misinformation is false and is now widely documented. 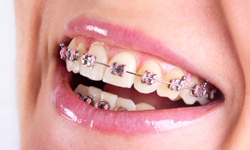 Dr. Browning has never prescribed to this misinformation therefore he does not use self ligating braces.